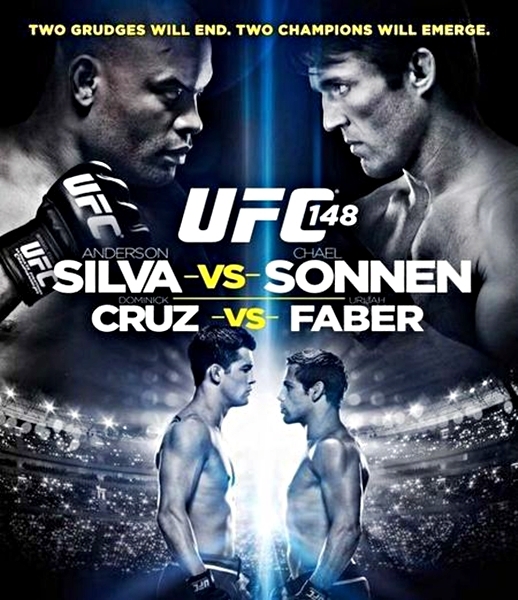 The Nevada State Athletic Commission has diclosed the fighter’s payroll for the recently concluded, “UFC 148: Silva vs. Sonnen II” event.. The total disclosed payroll for the event was $1,438,000. 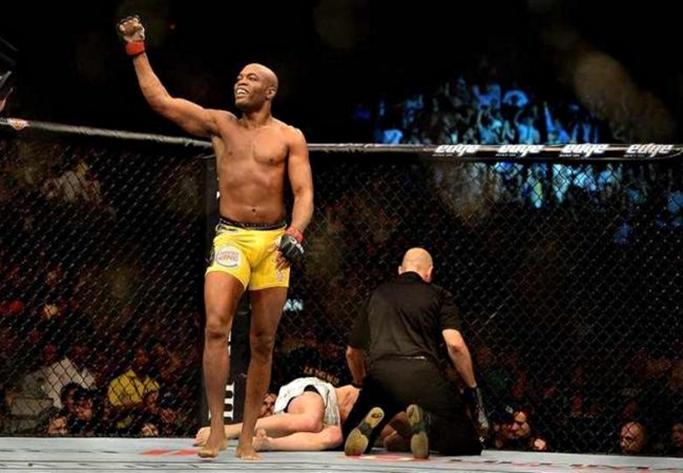 The recently concluded UFC 148 event drew 15,016 attendees and a live gate of $7 million, making it the highest earning UFC show held in the MGM Grand Garden Arena. 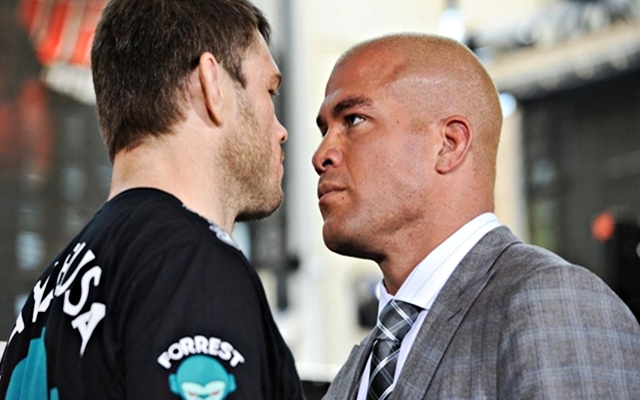 UFC president Dana White announced the figures during post-event press conference. 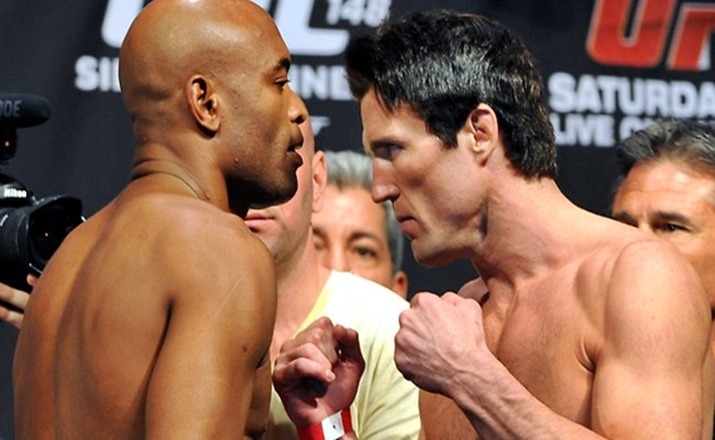 A total of 24 fighters participated in tonight’s official weigh-in for this Saturday’s UFC 148 event. All fighters made weight for their respective bouts. 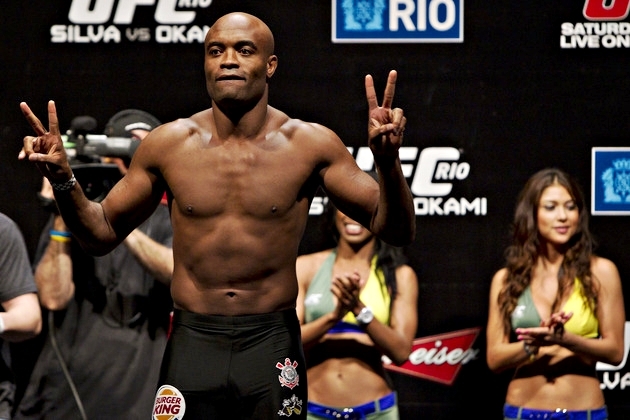 UFC officials have announced its lineup for this July’s UFC Fan Expo. 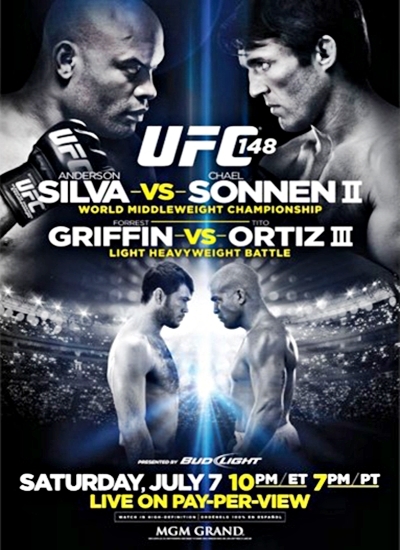 This two-day fan festival will coincide with the upcoming UFC 148: Silva vs. Sonnen II event. 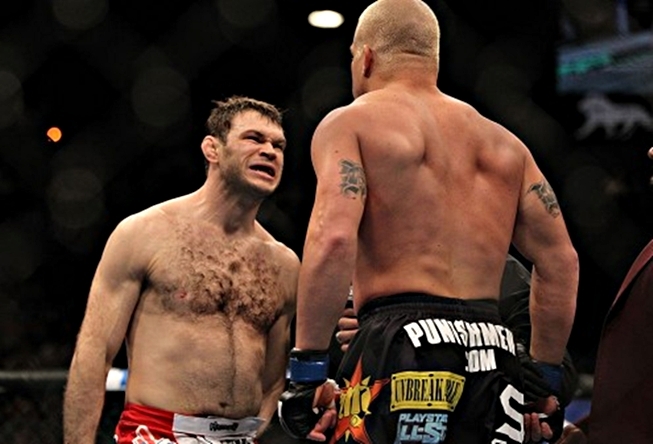 It is set to feature a star-studded lineup of more than 50 current UFC and Strikeforce fighters. 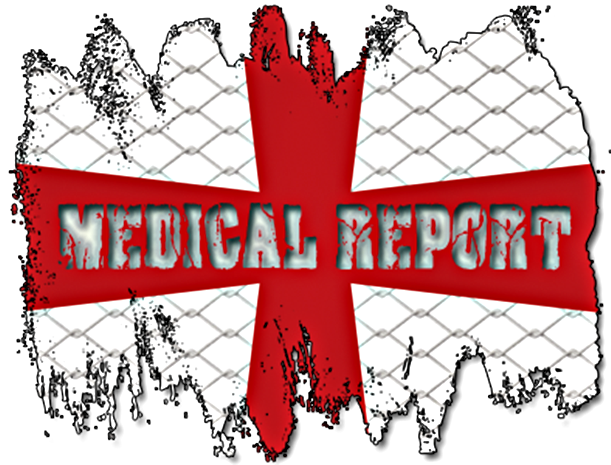 UFC officials have announced via UFC.com yesterday, that a lightweight fight between John ‘The Natural’ Alessio and Shane Roller will be added to the upcoming UFC 148 event.